Welcome to Anja Community Reserve, a unique environmental and cultural preservation site in the south of Madagascar. As both a nature reserve and a growing Malagasy town, Anja is an example of how humans and nature can co-exist and flourish. 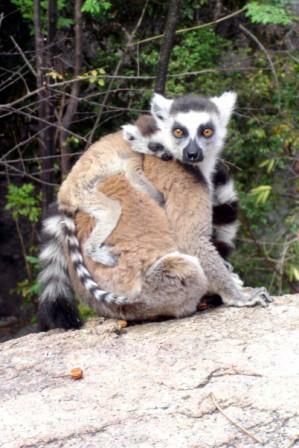 Please take a look around our site in preparing your visit to Madagascar. Anja Community Reserve is an ideal ecotourist destination. A detailed site description, information on circuits, prices and how to contact us are available via the links above. Also, take a look at our reserve guidelines for visitors.